Jean M. Varak is a partner and Katten's Chief Professional Standards Officer, and oversees the firm's Conflicts of Interest Department. She counsels attorneys and firm leadership on ethics and professional responsibility matters. Jean also provides practical and actionable advice to the firm's administrative leadership to effectively implement strategic goals. 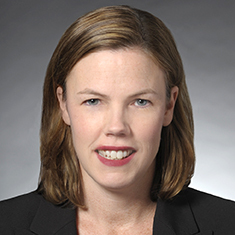 She works closely with the General Counsel team in the management of issues pertaining to risk, professional liability, and in-house ethics education. Shown below is a selection of Jean’s engagements.